Join the ACS Columbus Lawyer Chapter as we host our Annual Awards Reception on Friday, April 28, 2017. 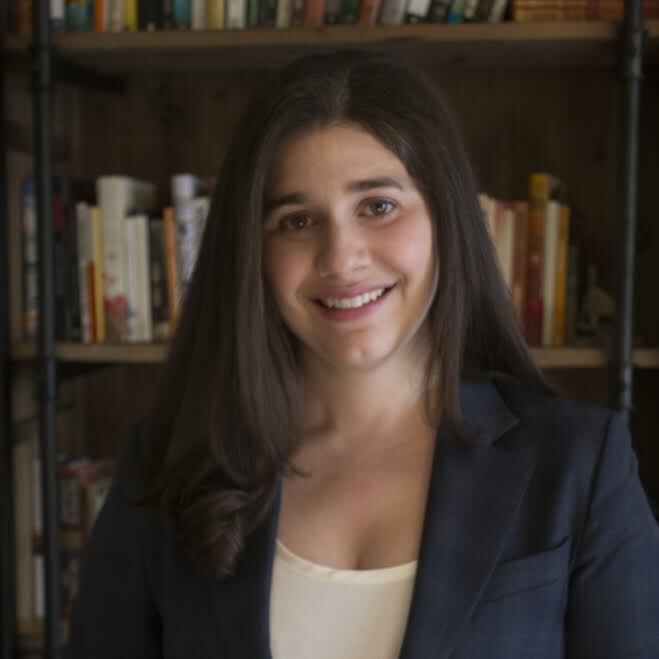 Progressive Young Leadership Award, bestowed "in honor of outstanding contributions made by an individual whose early commitment to upholding the fundamental values of the constitution is an example to all that follow.” This year's award winner is Rachel Bloomekatz, Principal at Gupta Wessler PLLC. 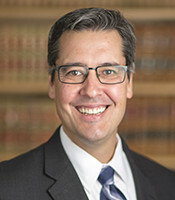 Excellence in Mentorship Award, bestowed “in honor of exemplary work in inspiring and developing progressive lawyers through mentorship, advisement, and support.” This year's award winner is Professor Daniel P. Tokaji, The Ohio State University Moritz College of Law. 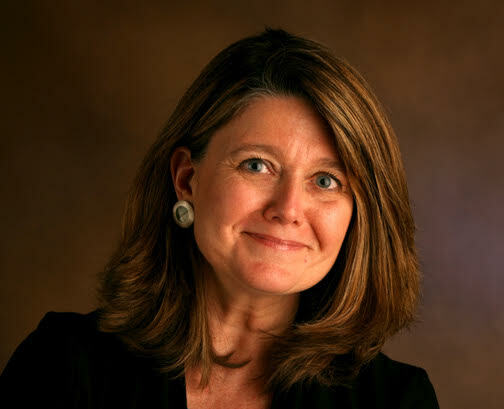 Judge Robert M. Duncan Award, bestowed "in honor of making invaluable contributions to democracy, fostering legal education, ensuring access to justice, and preserving individual rights and the rule of law.” This year's award winner is Connie Schultz, Pulitzer Prize winning journalist. If you are interested in sponsorship opportunities for this event, please contact Brian Kaufman at bkaufman@acslaw.org. Online ticket sales have ended; if you would like to attend this event, please bring a check payable to The American Constitution Society. All are welcome!